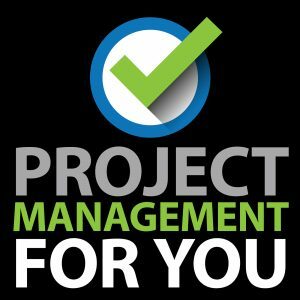 Welcome to the eighth episode of the Project Management for You series! 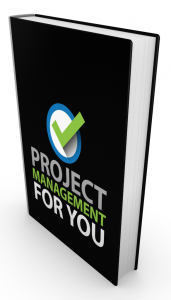 Today I bring the “Lazy Project Manager” Peter Taylor on to the show to get his take on Project Management. 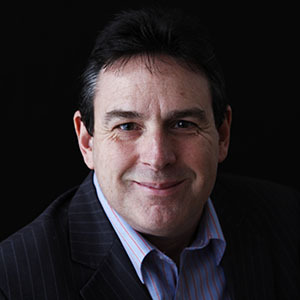 In the last 3 years he has focused on writing and lecturing with over 200 presentations around the world in over 20 countries and with new books out including ‘The Lazy Project Manager and the Project from Hell’, ‘Strategies for Project Sponsorship’, ‘Leading Successful PMOs’, and ‘The Thirty-Six Stratagems: A Modern Interpretation of a Strategy Classic’ – with a number of other book projects currently underway.